Though Raas Devigarh is housed in an 18th-century palace in the Aravalli Hills, the boutique hotel adeptly mingles heritage with an impressive, contemporary feel. 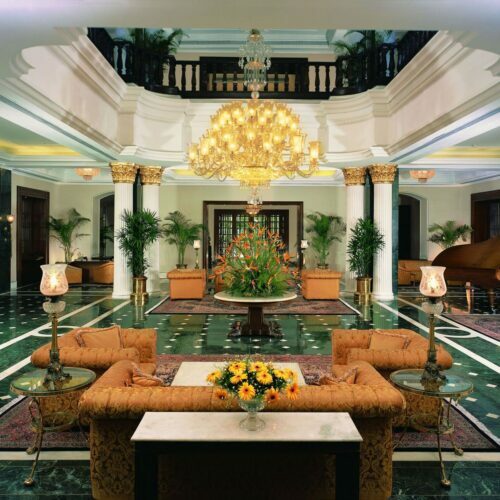 Its splendid suites blend minimalist design with pops of colour, while landscaped gardens are testament to the landmark’s past glory. 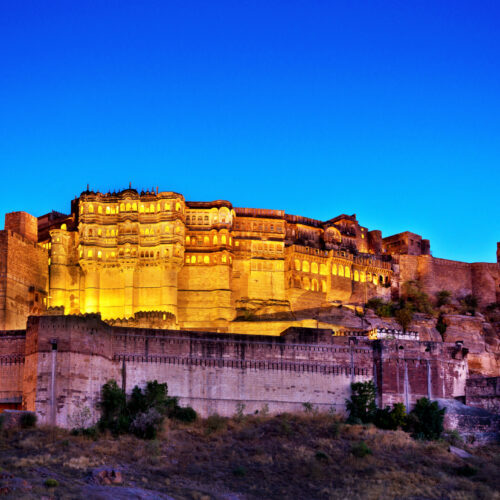 For travellers to the Blue City, few other hotels can compete with the stylish Raas Jodhpur. 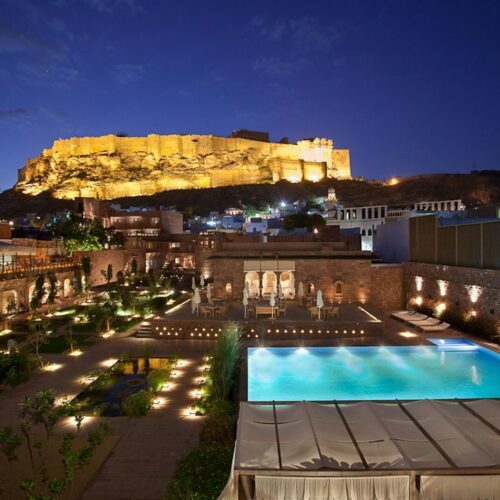 For one, it makes sightseeing a breeze: its rooftop terrace offers up some of the city’s most impressive views of the Mehrangarh Fort. Housed in a restored, 18th-century haveli, the boutique stay—with its flair for design, heated outdoor pool, and Ila spa—is a wonder.